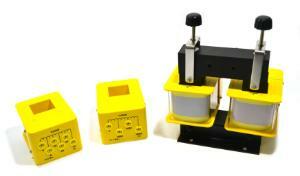 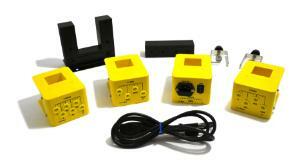 The Demonstration Transformer Kit is a safe and convenient system for AC and DC experiments up to 0.5 amps. 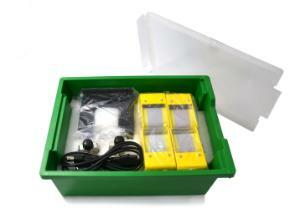 The large-scale transformer is ideal for the classroom. 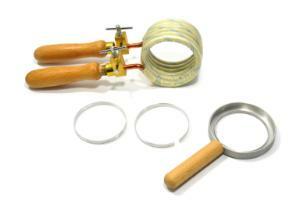 The coils are fitted with intermediary outputs that provide a variety of transformation ratios. 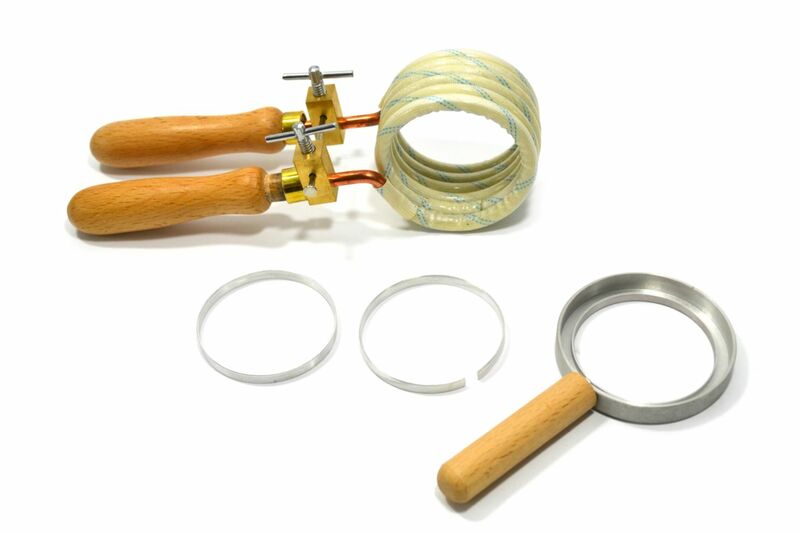 Accessories information: The accessory kit demonstrates how step down transformers can produce currents that are large enough to weld metals or boil water.